With their close association with a number of electrical equipment manufacturers in China, Exportimes （Dalian） E-Commerce Co., Ltd is now capable of exporting quality switchgears and other electrical fittings and equipments to their overseas clients. Exportimes （Dalian） E-Commerce Co., Ltd keep updating their product range that they can supply from China to a number of overseas clients. They now have forged partnerships with several electrical equipment manufacturing companies in China and can supply quality electrical fittings and parts to dealers, distributors and others around the world. According to the spokesperson of the company, an overseas business can now check the switchgear for sale listed on the Exportimes’ website and can choose the products of their choice. All listed products are from professional and reliable manufacturers and are designed with standard technical parameters to meet the requirements of the customers across different geographies. The spokesperson reveals that all these switchgears have been developed after extensive testing and meet all international safety standards. The company has a partnership with the manufacturers of the Ring main unit switchgear that can be applied to the three phase AC systems. This is intelligent type switchgear with the metal-clad ring, suitable for working in a varied ambient temperature range. The spokesperson states that the switchgear is a new-generation small power equipment, which is ideal for both urban and rural working conditions. With a small volume and simple operations, the switchgear is a low cost option to accommodate the power demand of different markets across the world. The metal enclosed structure meets the international safety standards and is suitable for operating under tough conditions. 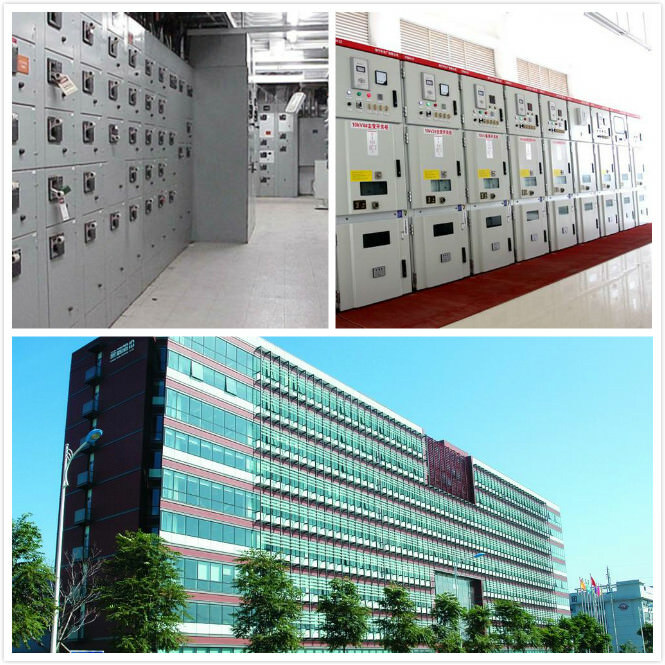 Exportimes （Dalian） E-Commerce Co., Ltd also brings the medium voltage switchgear that can prevent the electrical components from corrosion. The spokesperson reveals that the switchgear should be installed in locations with no or negligible vibrations. The manufacturer of the product will provide all technical details and will answer to all queries related to its use and operations. According to the spokesperson, they work with those manufacturers only who are available to answer all after-sales queries of the buyers to make the installation and the operation process smooth and trouble free. One can check all the switchgears and other electrical equipments listed for export by visiting the website：https://www.equipmentimes.com/channel/Switchgear/index.html. About Exportimes （Dalian） E-Commerce Co., Ltd.
Equipmentimes is wholly-owned subsidiary of Liaoning MEC Group. It’s affiliated cross-border e-commerce platform provides a one-stop whole value chain service for domestic and overseas SMEs. Relying on more than 50 years’ experience in international trade and 20 years’ accumulation in e-commerce, with high professional team and resources, Equipmentimes focuses on helping SMEs to carry out international business with high efficiency and low cost. Company Name: Exportimes (Dalian) E-Commerce Co., Ltd.